We help small businesses with online marketing by providing graphic design, web development and internet marketing services. Everything we do is to help you build your brand and capture qualified leads. Take a look at some of our previous web & graphic design works, enough to show that we got the creative juice! 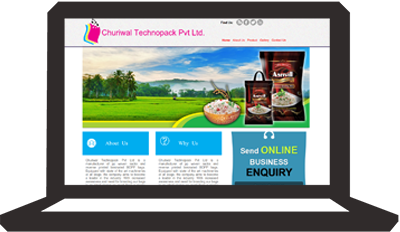 Website design for "Churiwal Technopack Pvt. 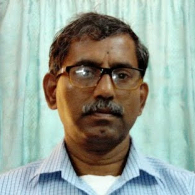 Ltd", a company which deals with Jute products. 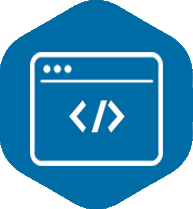 it is a full responsive website with custom CMS. 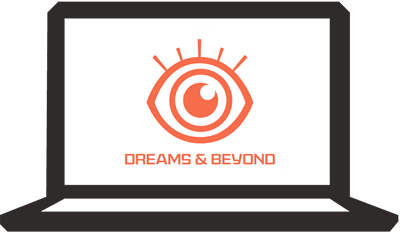 Logo Design for "Dreams & Beyond". An institute that provides training to become a successful radio jockey. it based on a concept that dreams which you can see with your eyes open. 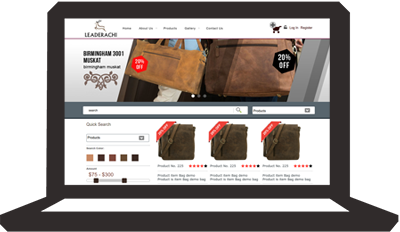 E-commerce website design for "Lederachi", an online shopping portal for leather bags. 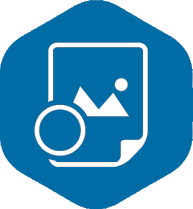 It is a full responsive website with custom shopping cart solution. Hundreds of blog posts and eBooks are at your disposal. 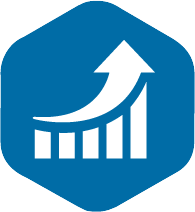 Get actionable marketing advice and start winning more customers online. See why our clients love us and what they think about our work - in their own words. Webaholic did a fantastic job with my website! 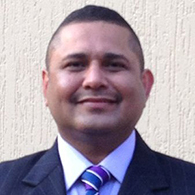 Their professional approach helped me to make them understand what I want for my website. They also compleated my website in a short span of time as promised, took care of all the technical issues that came along and also made all the additional changes I wanted. Sourav, you are a champion mate - I really enjoyed working with you. Your customer focus and flexibility is amazing. You should be proud of yourself to cater to a customer by phone and email so well. Thank you Sourav for your kind patience and assiduousness! You have done a fantastic job Sourav - well done! Happy to refer you to my mates here in Australia! 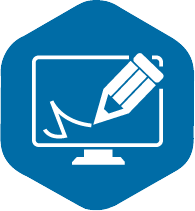 Schedule a free consultation with us and see how we can help you to brand your business and drive more sales.